Wish to comb your hair for life? If YES, then switch to UCS Neem Wood Comb! 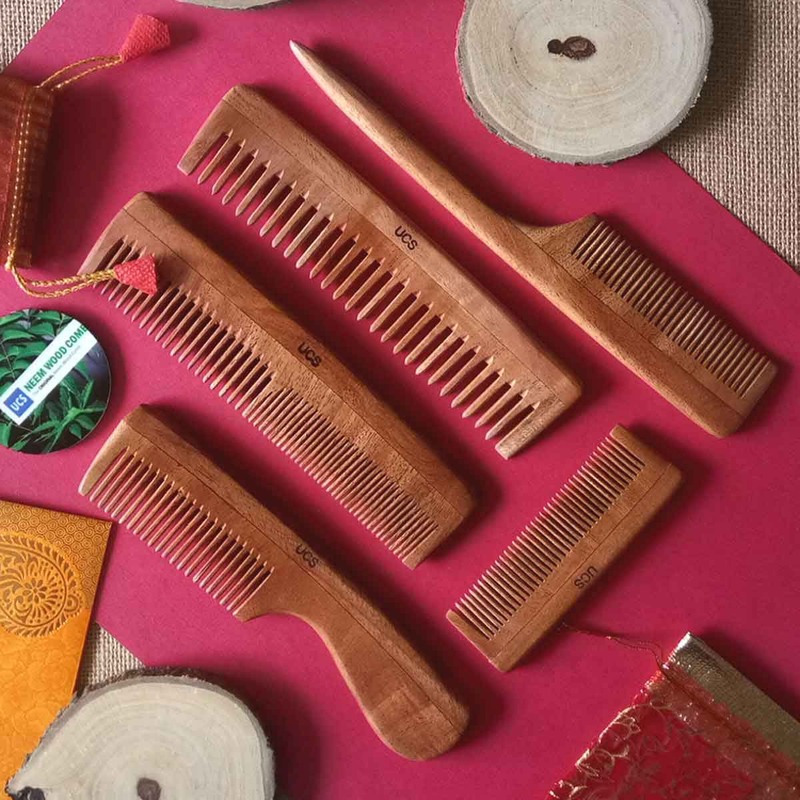 Made from the wood of Indian Neem (Azadirachta Indica) tree, UCS wooden hair combs have proven medicinal properties that controls hair loss, treats dandruff and keep scalp disease free. 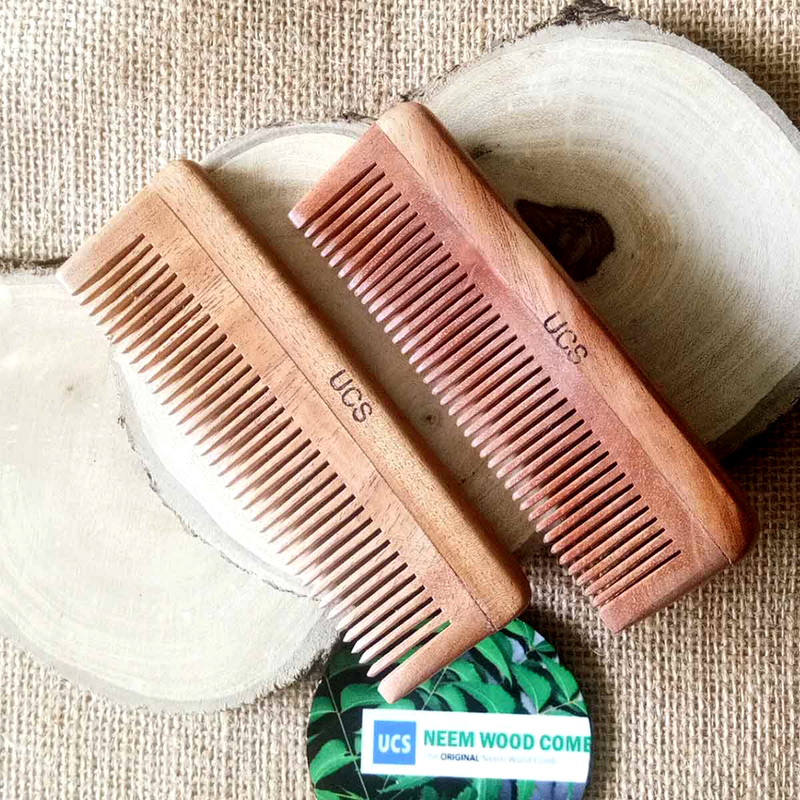 Suitable for men and women of all age groups, UCS Neem Wood Hair Combs are non-invasive and you can use them like any other hair comb. Plastic hair combs are harmful for hair as they create electricity while you comb your hair with them. This damages your hair and the result is hair loss. In fact, plastic comb could be reason for many other hair related problems. 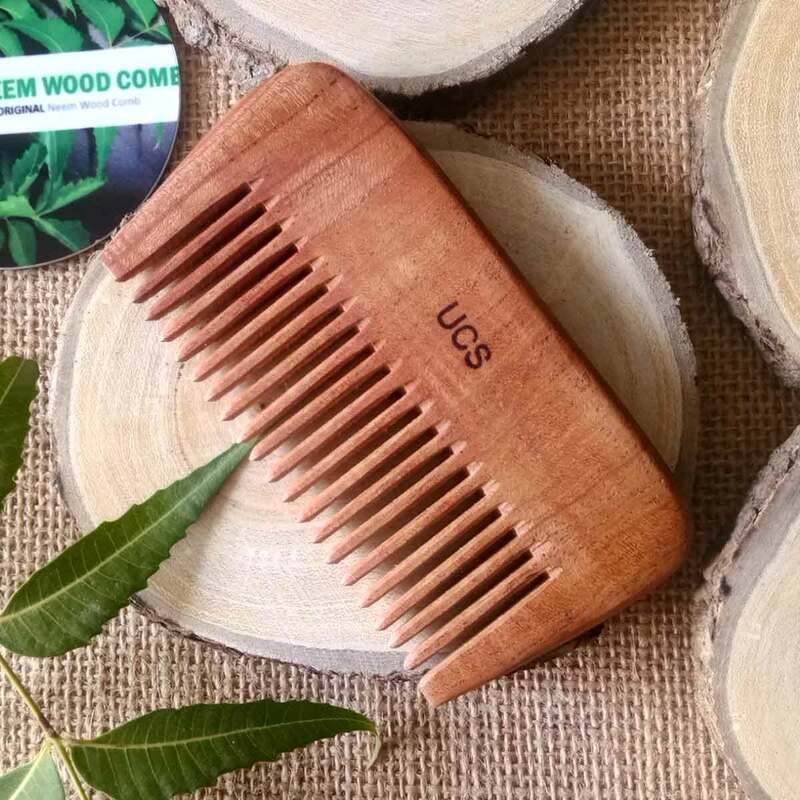 UCS Neem Wood Hair Combs are non toxic and smooth (the teeth on many plastic combs are quite sharp and can scratch the scalp). 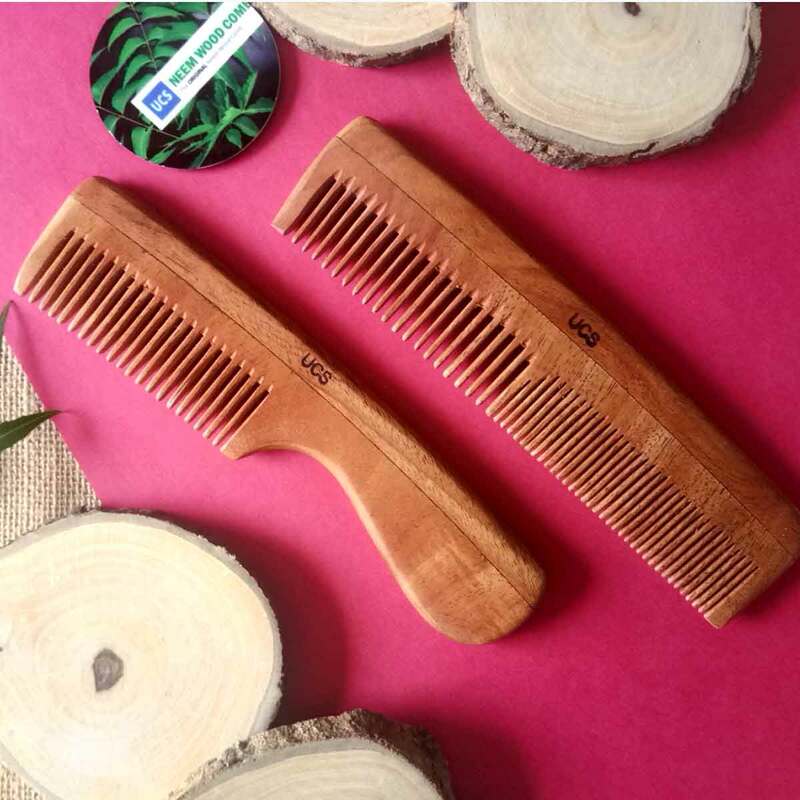 Unlike the scratchy plastic combs, Neem Wood Hair Combs are not harsh on the scalp or hair and does not create electricity as they are bad conductor of electricity and hence you experience a very smooth and pleasant combing experience! 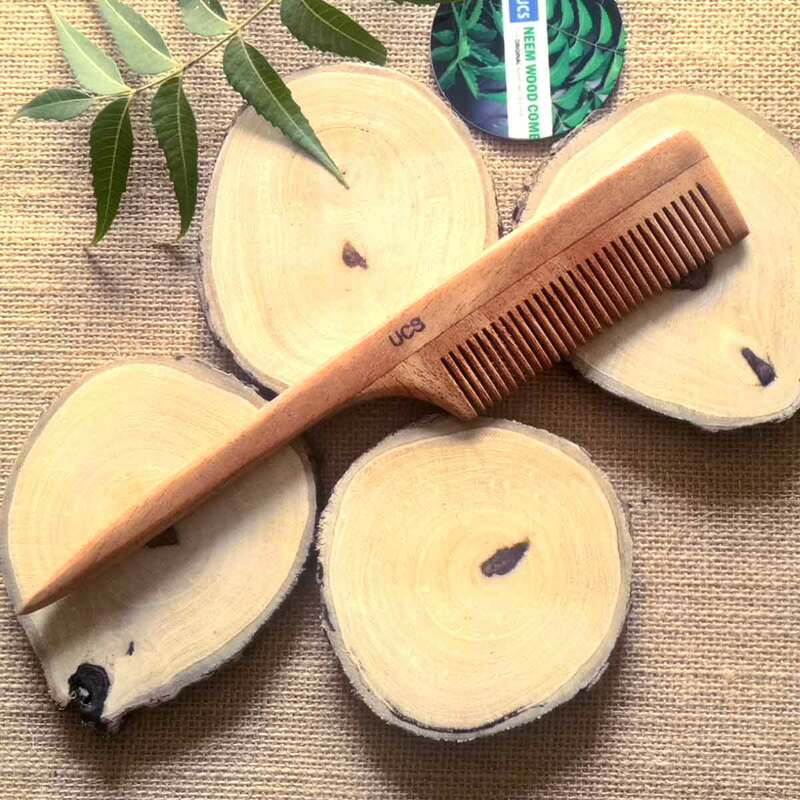 Make UCS Neem Wood Comb your habit and you will have hair to comb for life! 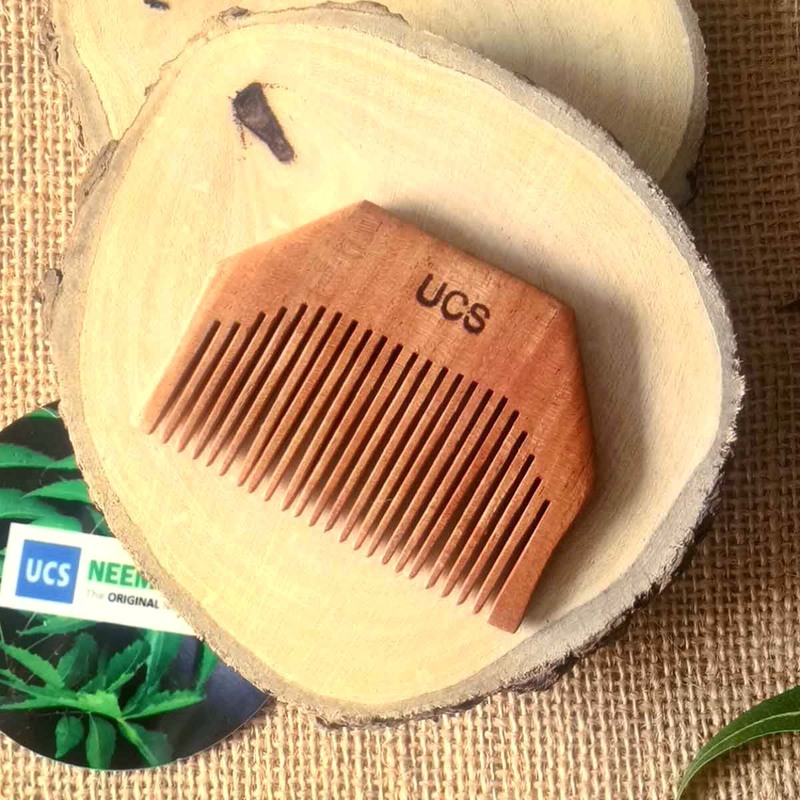 UCS brand pioneered Neem Wood Hair Combs and are actually the 'original' ones! 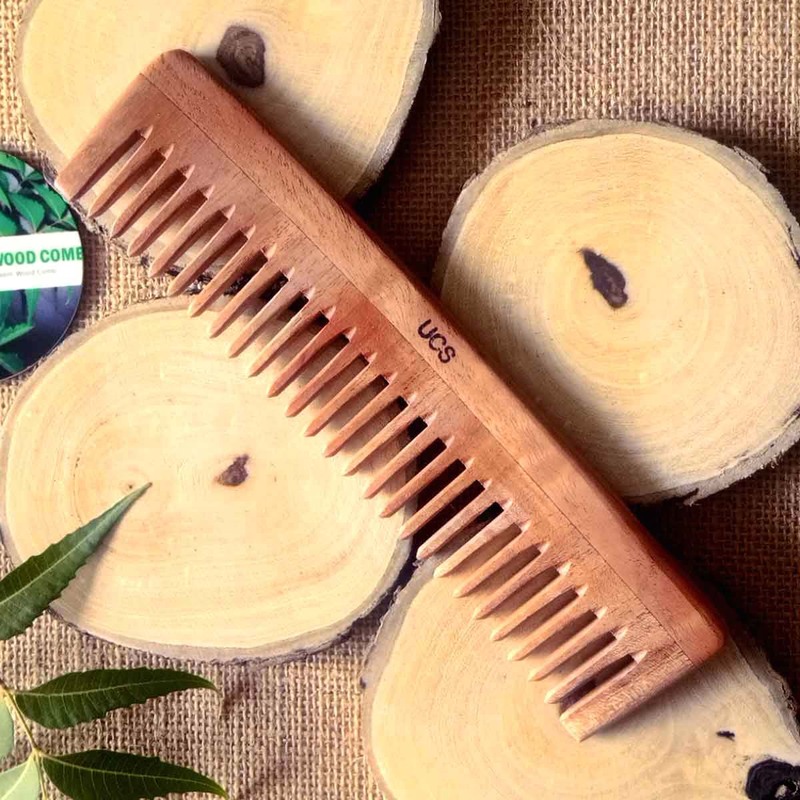 Hair experts advise to use natural UCS neem wood hair combs that are gentle and smooth. 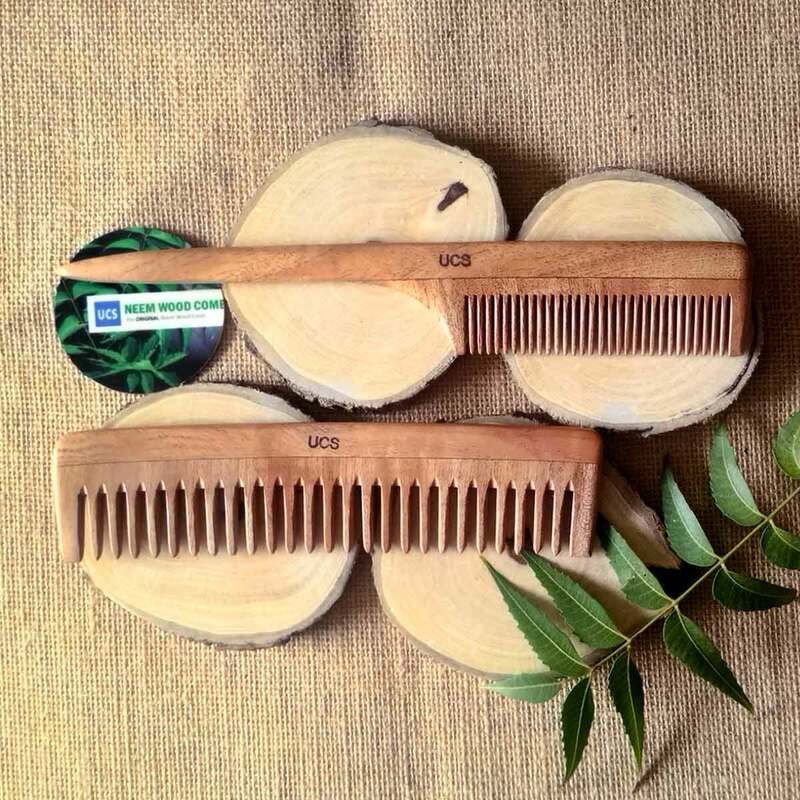 Anyone including kids can use UCS Neem Wood Comb. Works as effective Dandruff Comb and Hair Loss Comb! 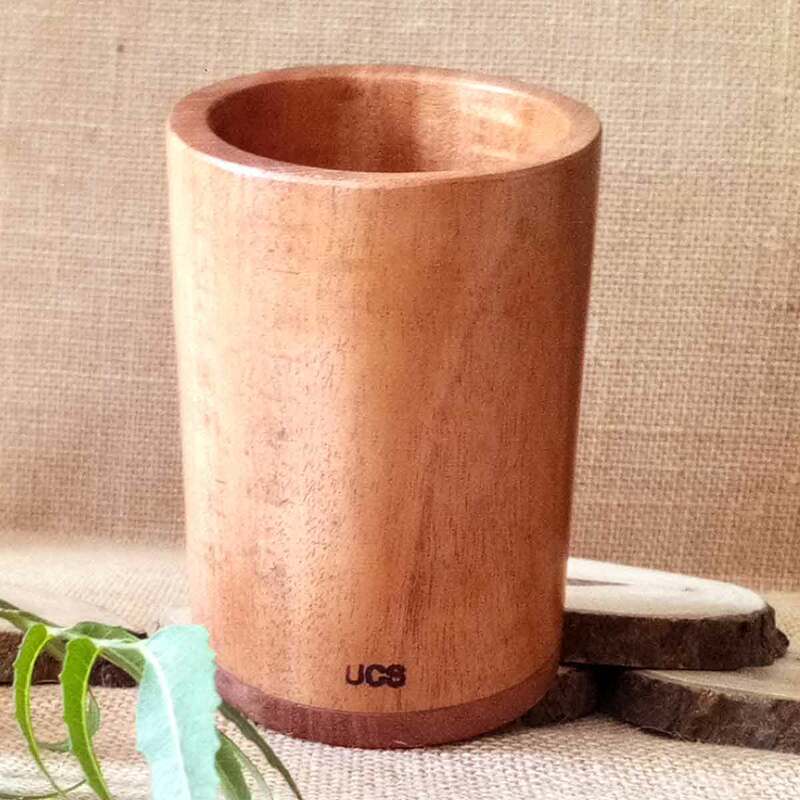 The whole world is switching to UCS Neem Wood Comb! Have you? 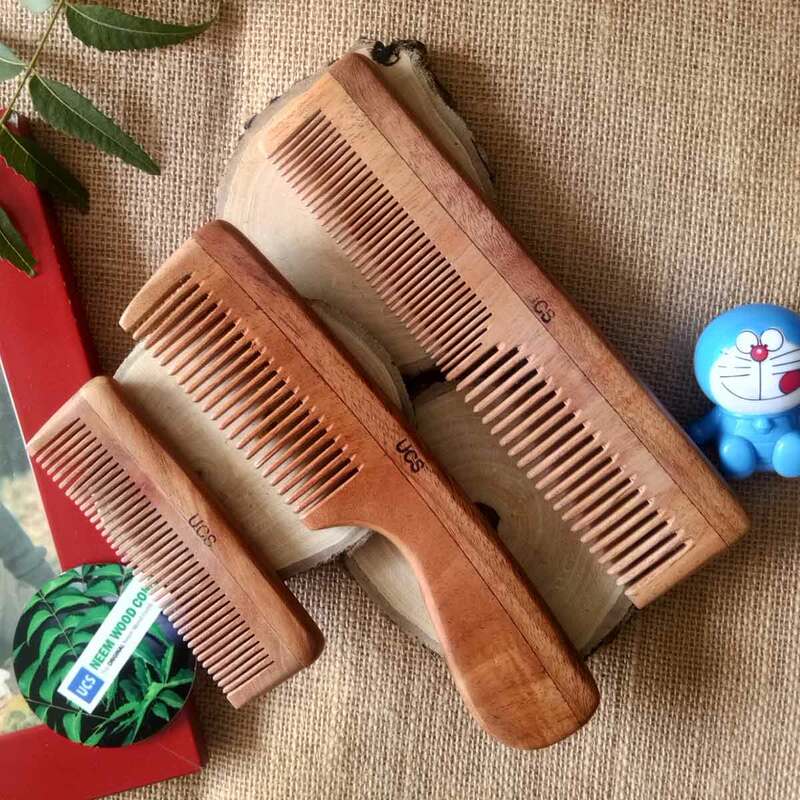 Today's Articles: Benefits of Neem Wood Comb How to Clean Your Wooden Comb?